In 2007, Mary Ann Humphrey was diagnosed with lung cancer. With the support of her family, she lost a lung, but successfully battled the cancer into remission. There was more bad news a year later: multiple myeloma, a cancer of the plasma cells found in the bone marrow. The 76-year-old wife of a retired Chicago firefighter and the mother of two Chicago firefighters found she was in a fight for her life. Humphrey said the chemotherapy leaves her exhausted. And at time when she needed it most, along came some good news: a group called The Maids in Oak Lawn and owner Ellen Burek stepped in. "These women get their lives turned upside down in a minute," said Burek. "It makes me fell good to give them a rest." 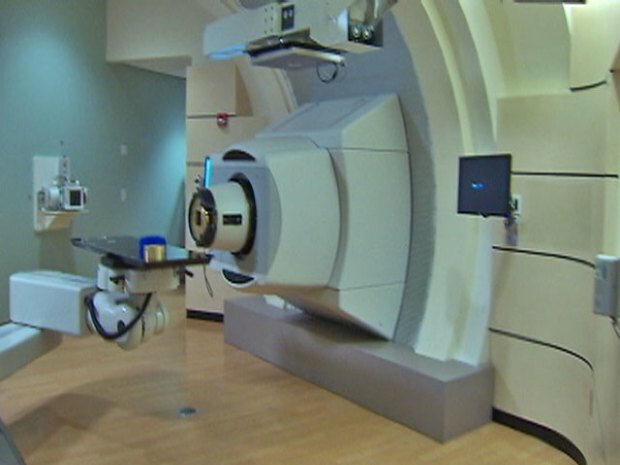 Proton therapy is an alternative to traditional radiation therapy and works by killing cancer cells and preventing them from dividing and growing. Humphrey's daughter signed her up for the service through a foundation called Cleaning for a Reason and the foundation set her up with Burek’s company. "They don't have to worry about washing the floors, cleaning the bathrooms or the toliets or things like that," said Burek. "We can take that little bit of pressure of." 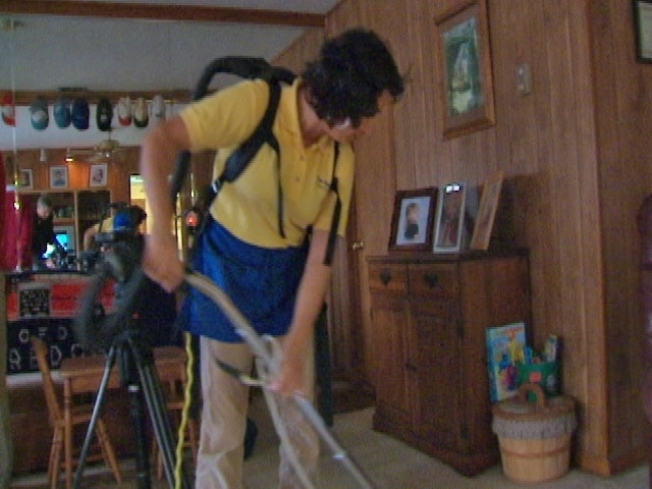 Cleaning for a Reason was started back in 2006 and is a national non-profit. Any women currently undergoing cancer treatment can apply for 4 free house-cleanings. "I am trying to get the word out for around the southwest suburbs and I don’t' think they know about us and that we are doing it," said Burek. Humphrey has one more cleaning left, but this gift of a clean dust free home has lifted her spirits. "Probably that somebody cares and come in and do this for you," Humphrey said with tears in her eye. “It makes [life] wonderful." For more information on Cleaning for a Reason, check out their website or call 877-337-3348. Patients in the southwest suburbs can call The Maids at 1-800-The Maids.